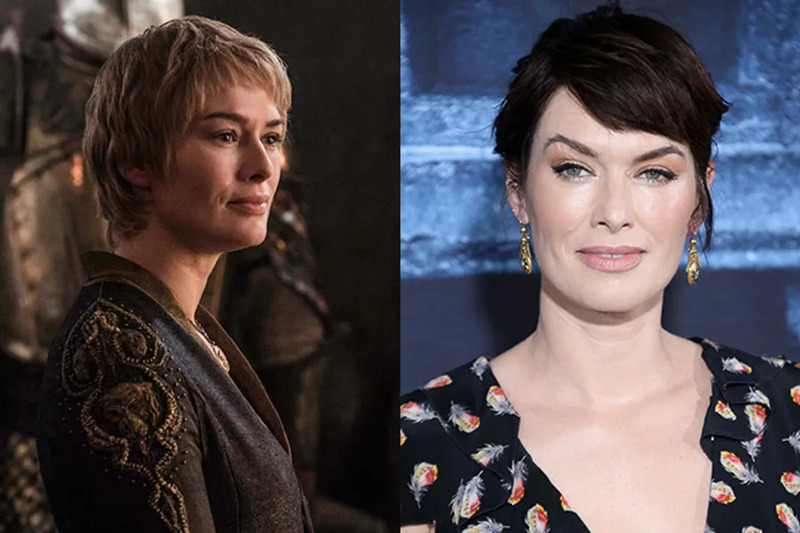 The season finale of Game of Thrones is right around the corner which means we’ll have to wait an entire year before seeing our favorites from the world of Westeros again. 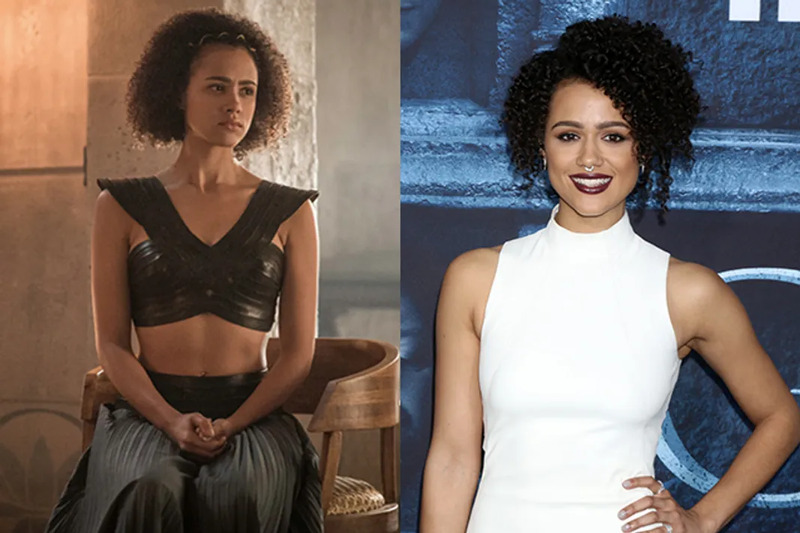 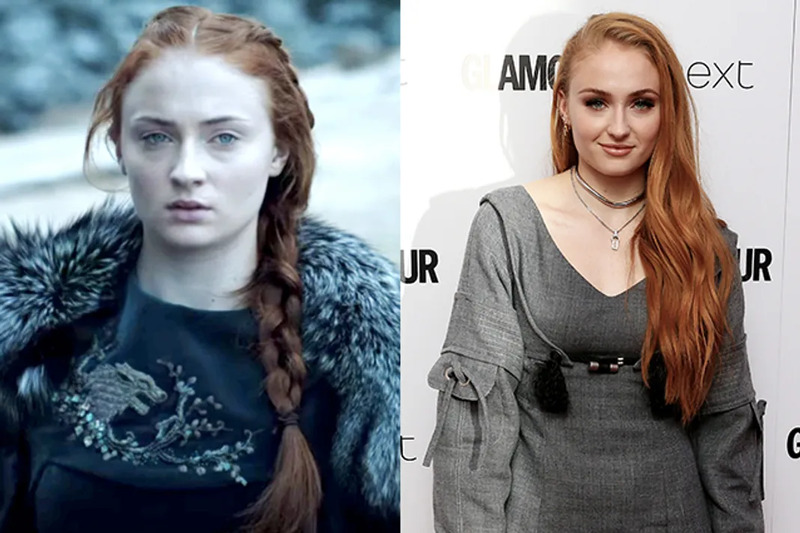 However, would you even notice your favorite GoT character without their fantasy inspired clothing? 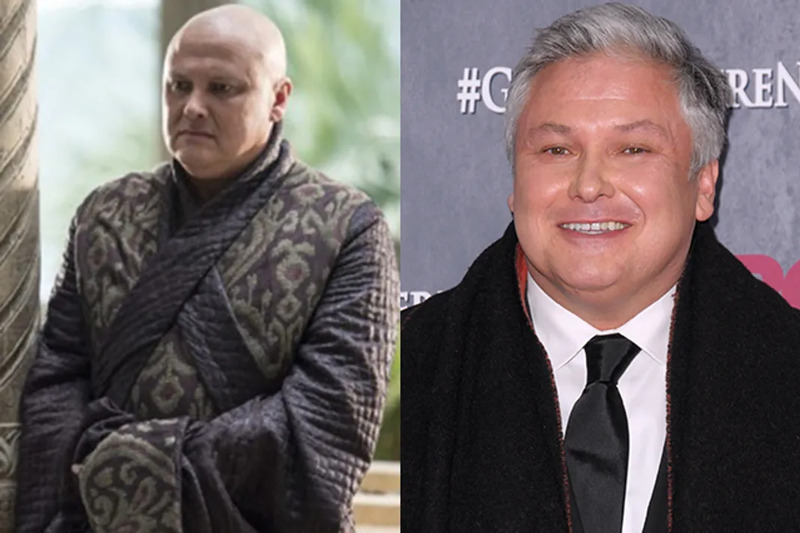 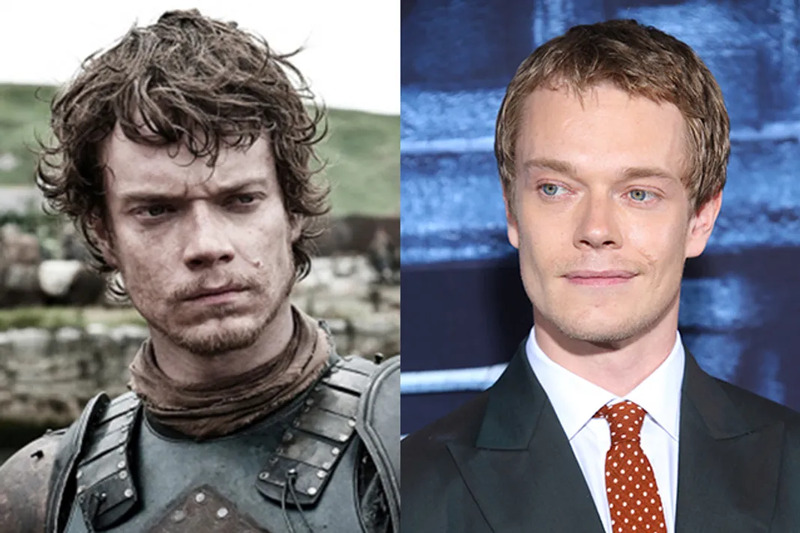 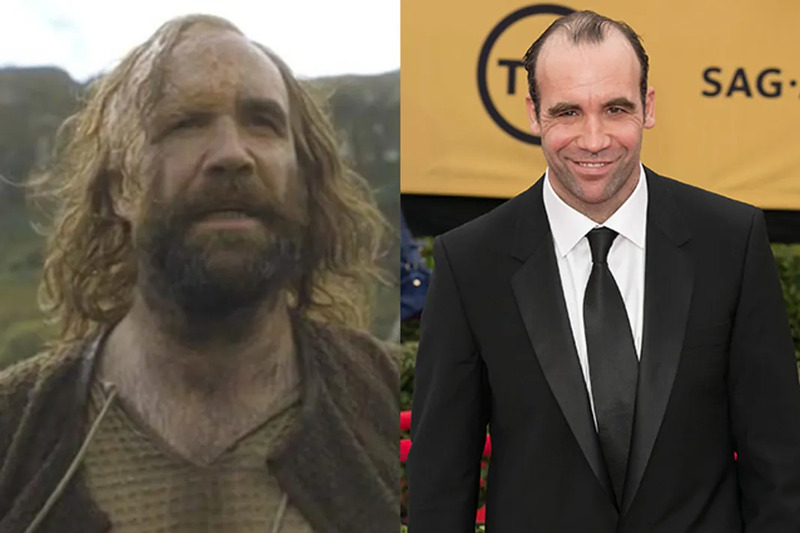 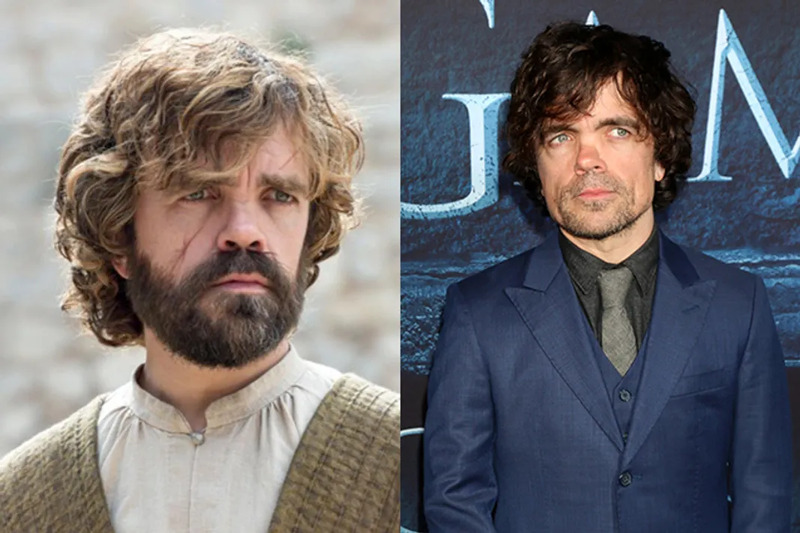 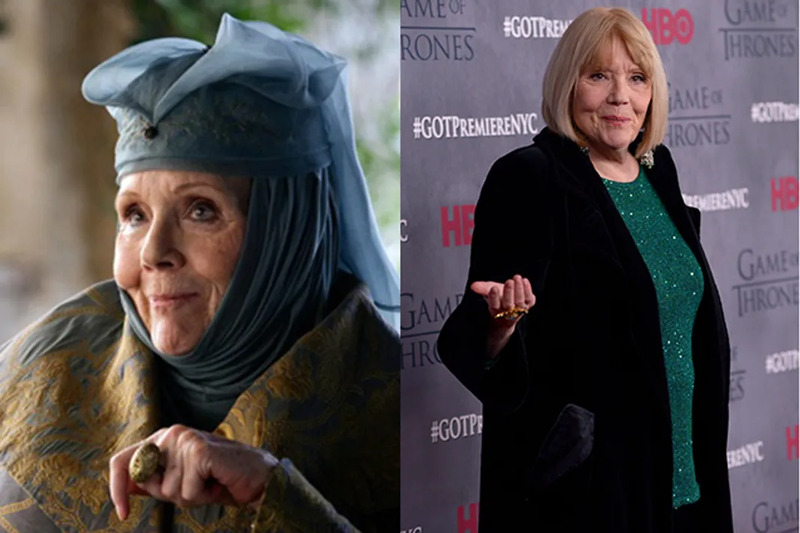 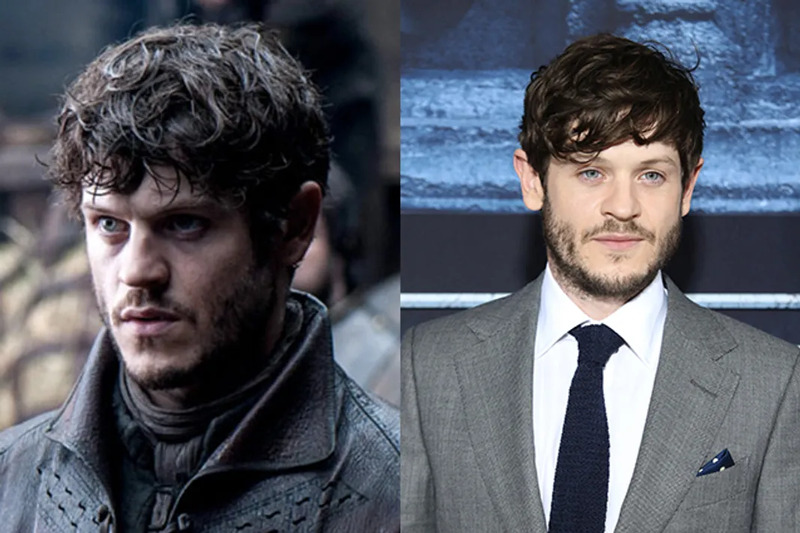 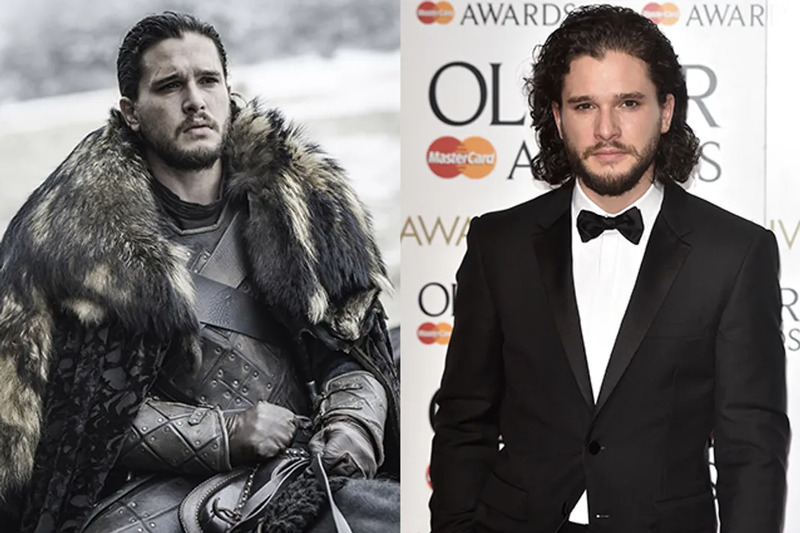 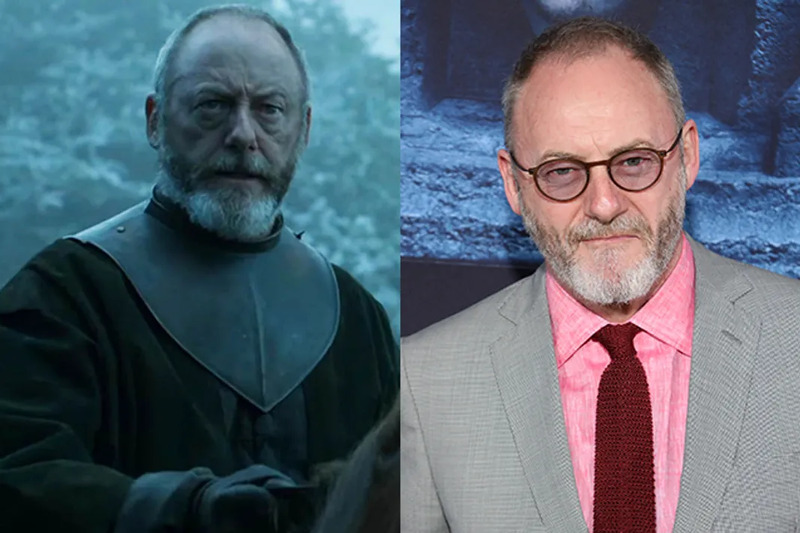 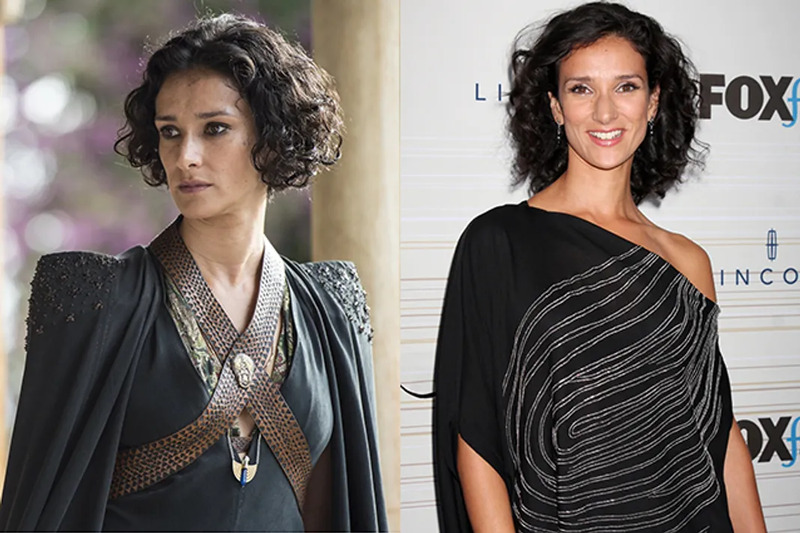 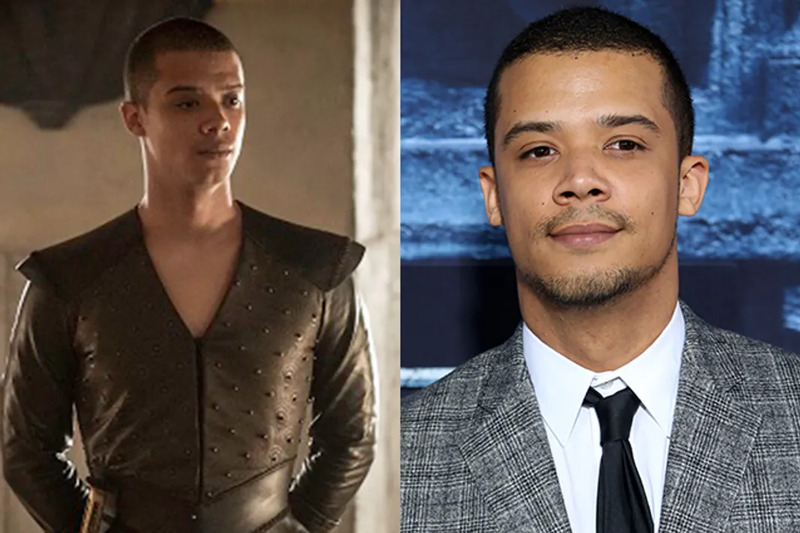 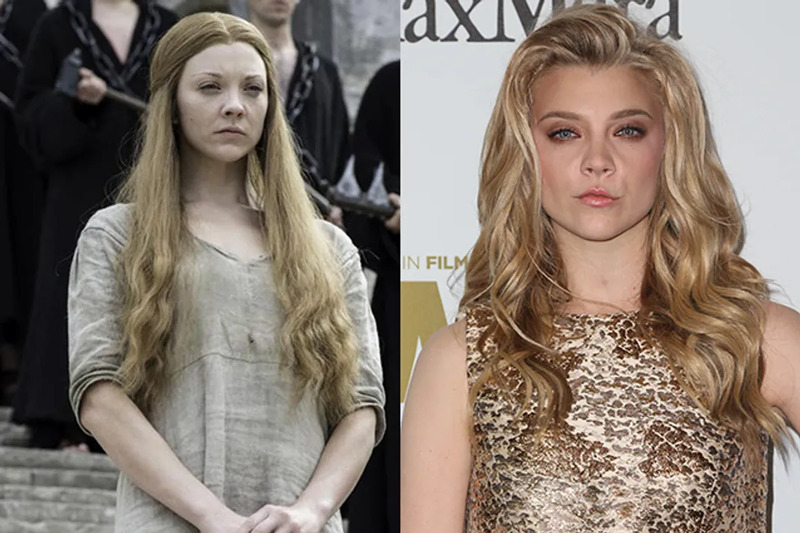 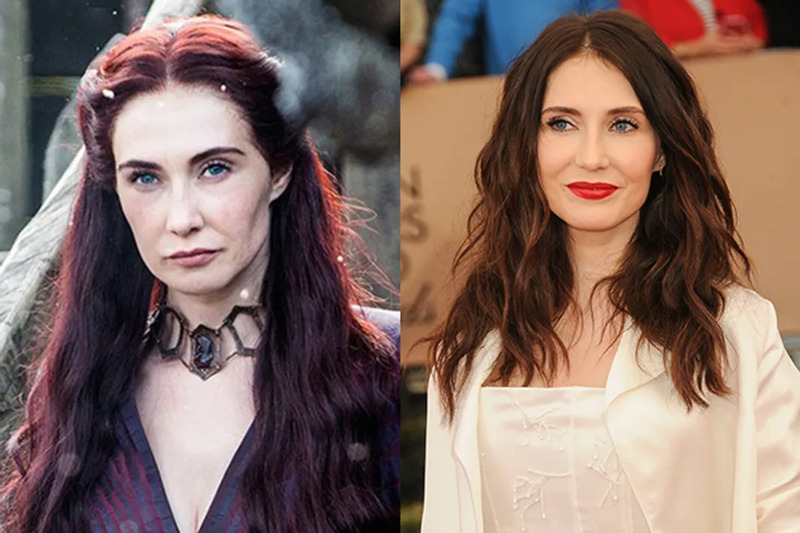 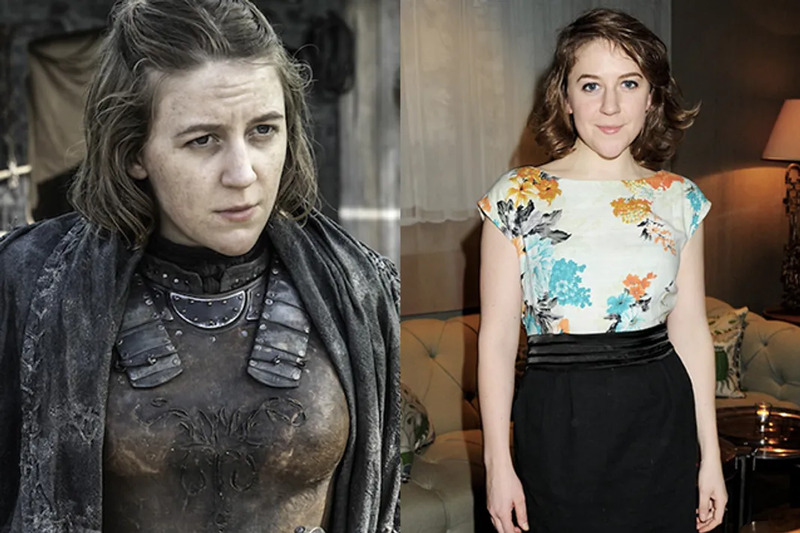 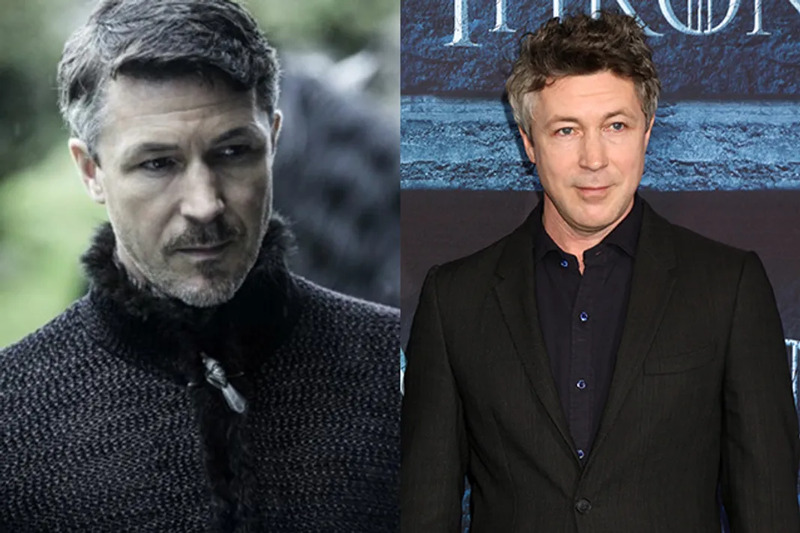 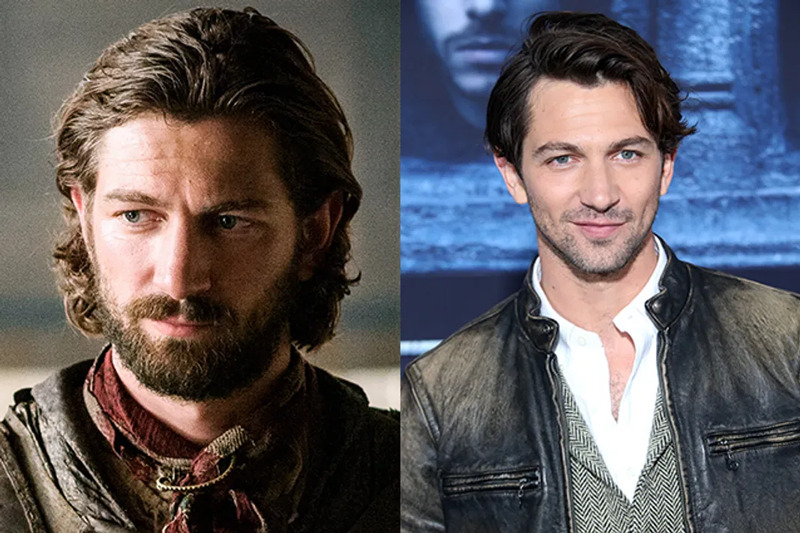 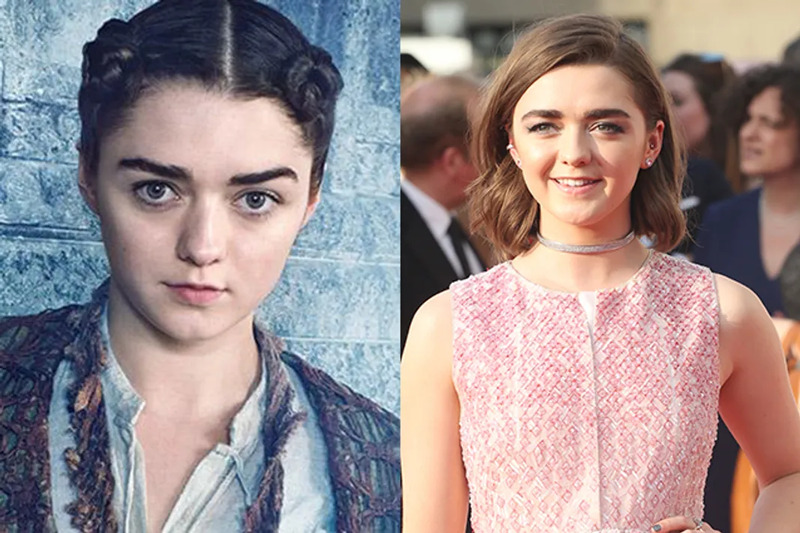 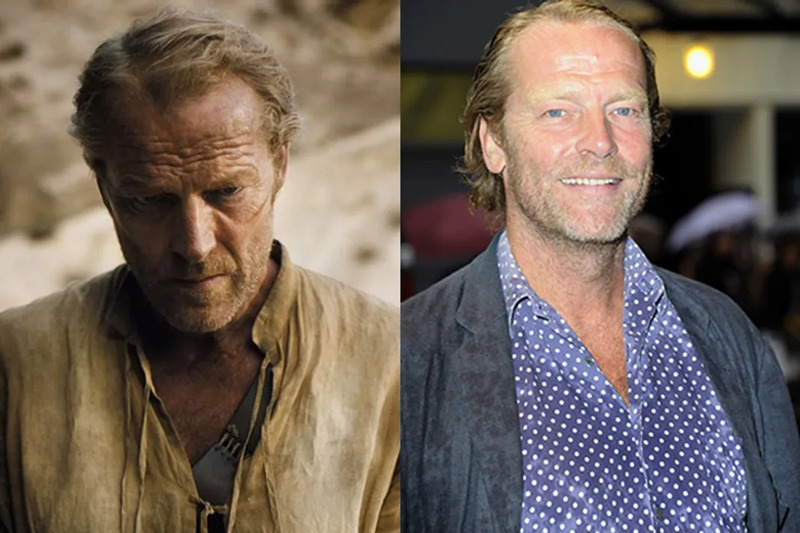 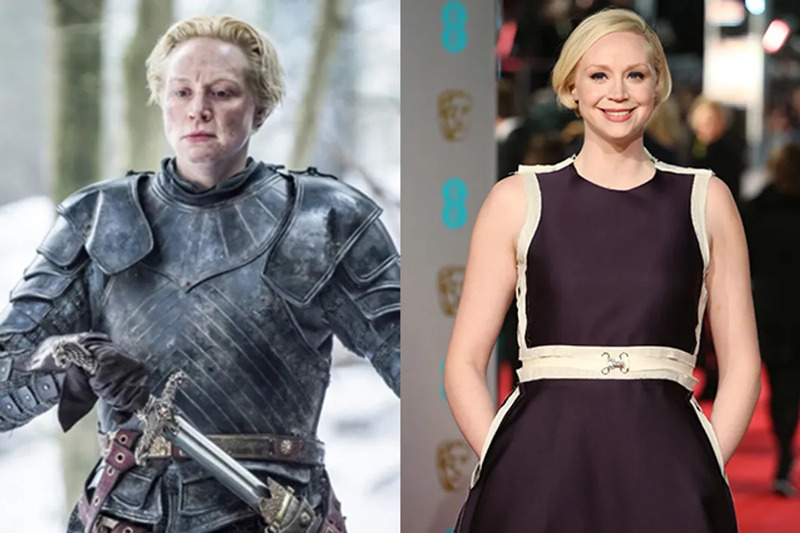 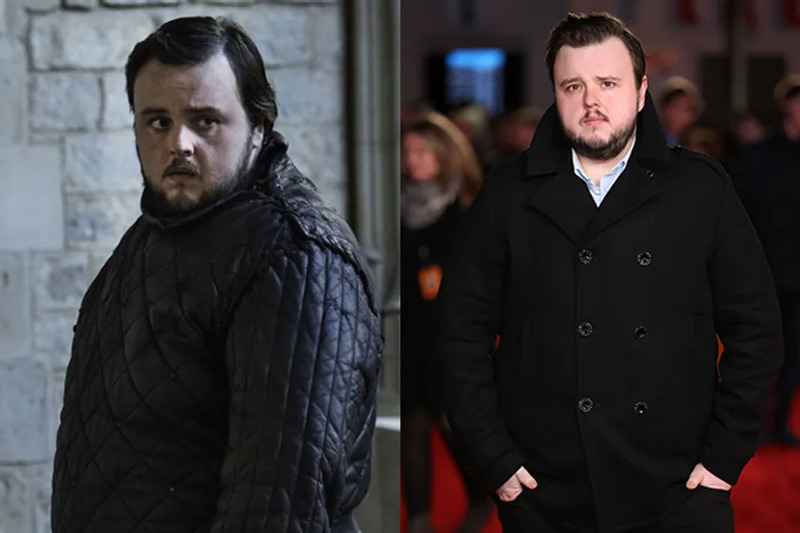 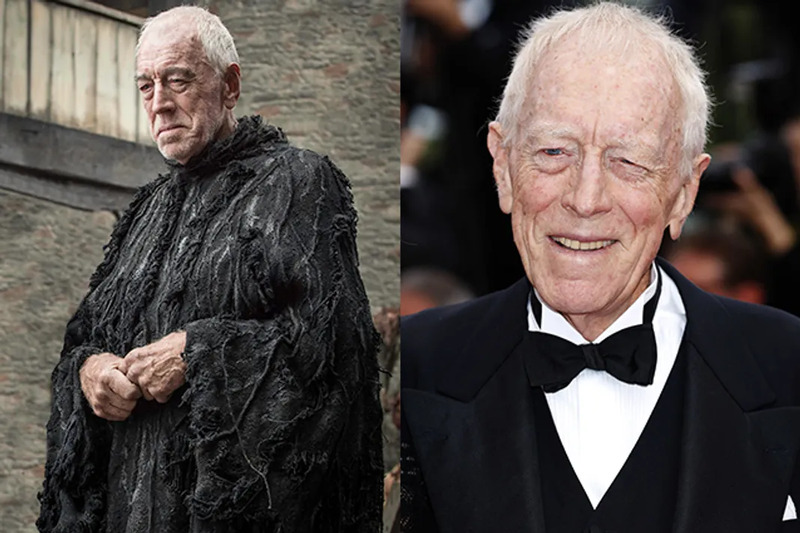 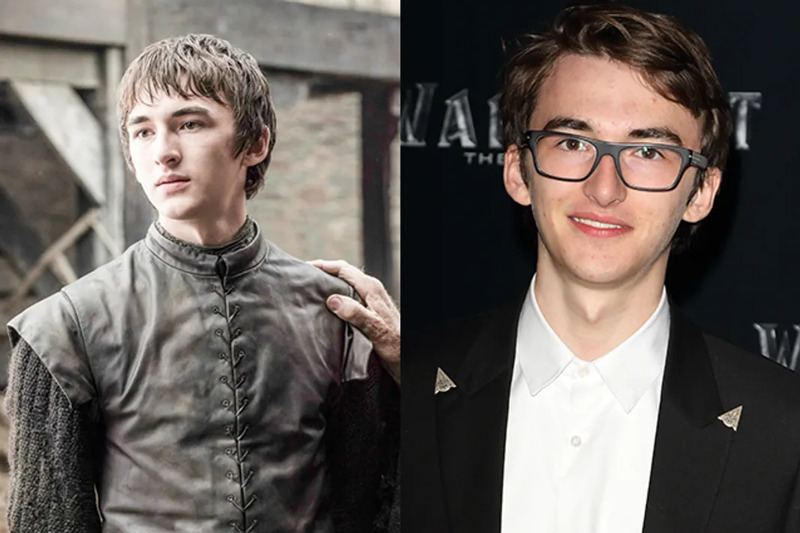 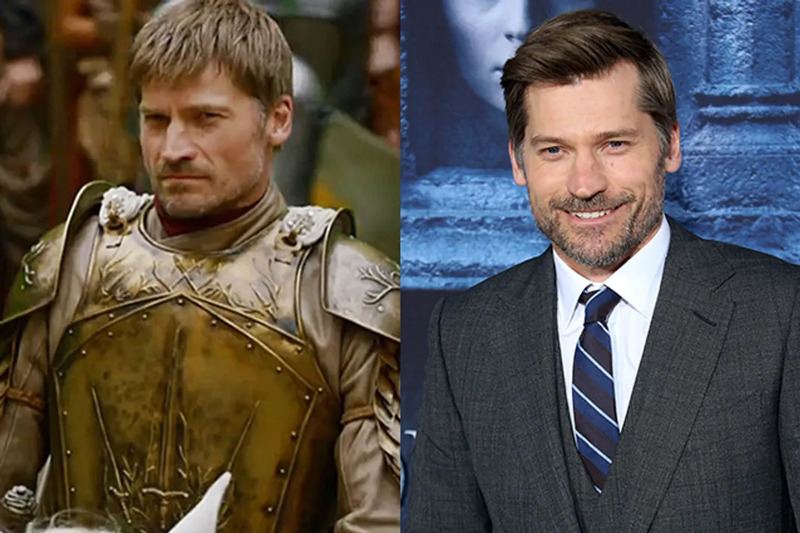 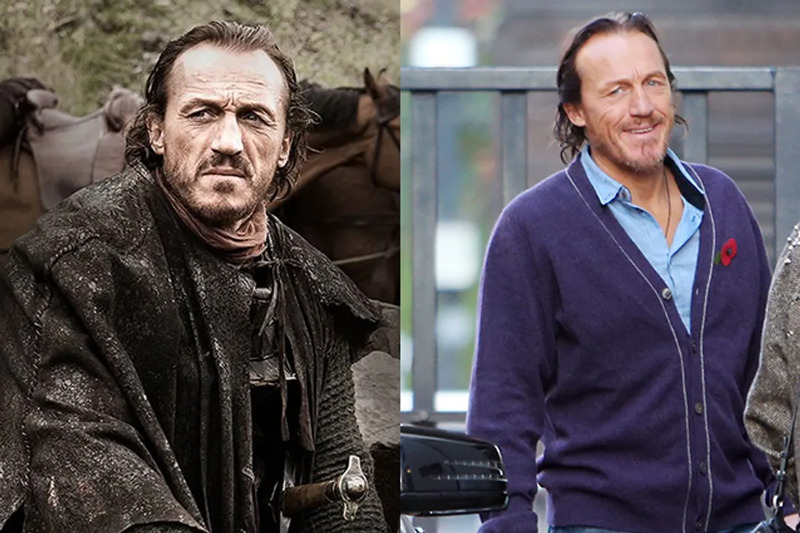 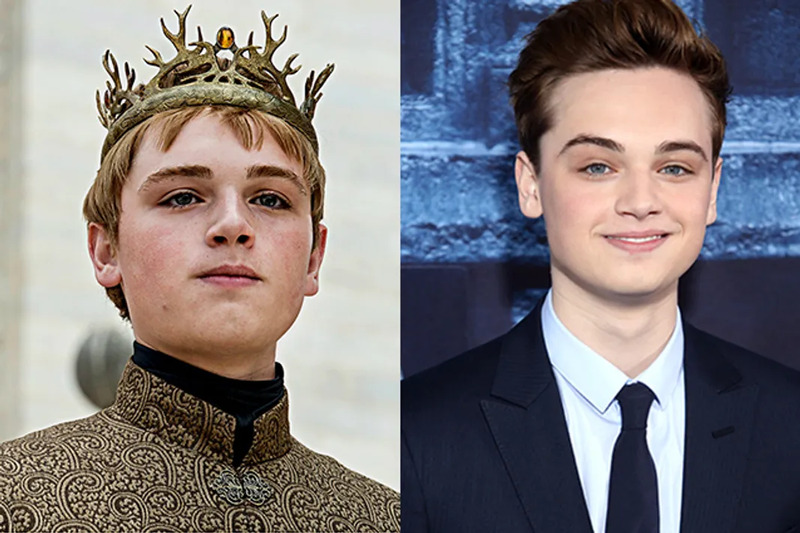 Here are 30 Game of Thrones actors out of costume. 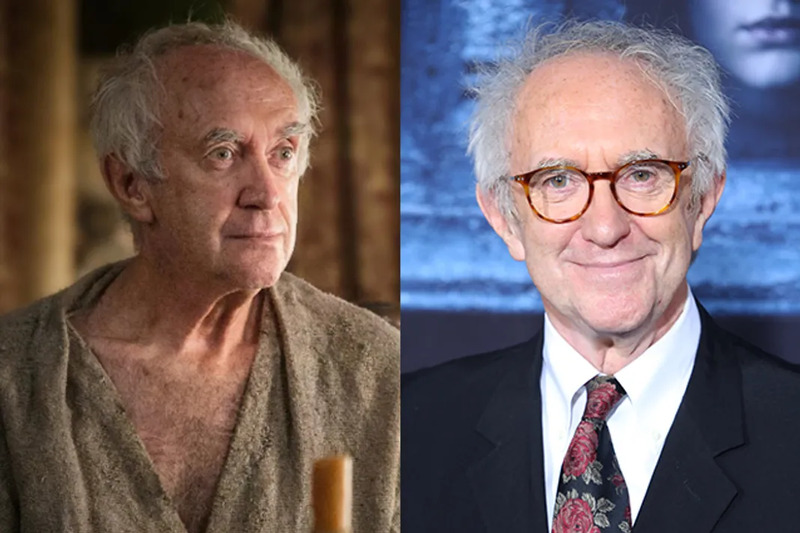 This 'Game Of Thrones' Fan Theory About The High Sparrow Will Make You Gasp! 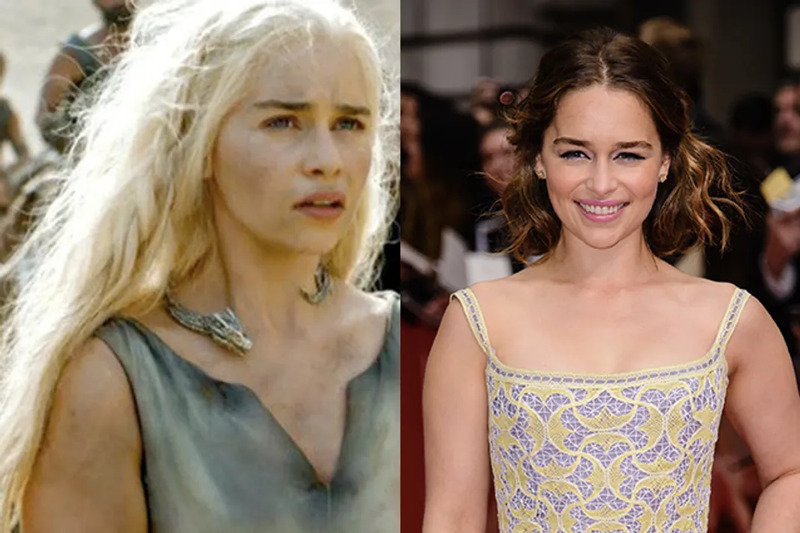 Can We Guess How You Would Die In 'Game of Thrones'?